Satellite TV is the ability to watch hundreds of channels in many languages. 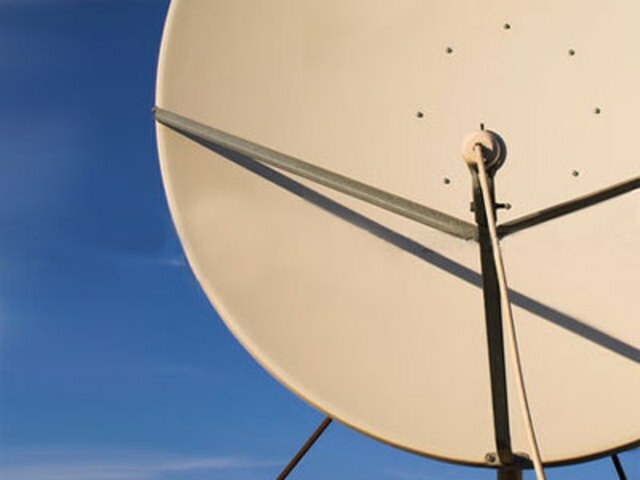 To get access to the global digital television, you must purchase the equipment you need and to configure it correctly. You will need an antenna that receives the signal from the satellite receiver, antenna mount, converters, switch and cable. Find out in range of any satellites is your home. This will help the website www.lyngsat.com. There you will also be able to obtain accurate information about which channels depend on each of the satellites. Place the antenna on the South side of the house and make sure it is unobstructed. Decide its direction. The most basic way – look at antenna neighbors. If you have nothing to compare, the direction can be determined by the azimuth with the help of a special program Satellite Antenna Alignment. Knowing the direction, securely install the antenna onto the mount. Connect the receiver and TV and start to set up. Thus it is better to make the receiver was placed near the antenna then you will be able to immediately see the results of their work. Connect the Converter to the receiver and output to TV screen the signal strength from the satellite. Then slightly loosen the mount on the antenna and gently turn the antenna left and right while watching the signal level. After determining the best position of the antenna will finally fix it. Be very careful, as the displacement of the antenna just a few millimeters can lead to the fact that the search will have to begin anew. Adjust the position of the converters. Typically, the Central Converter receives a signal from the closest satellite, and the side – rest. When you're done, connect the DiSEqC switch and run the cable. Configure the channels on the TV. You can run the automatic mode, then you will have access to hundreds of satellite channels from around the world, and it is possible, using manual settings, choose only a few need that you are really going to watch. The installation of satellite equipment over. Pleasant viewing.